FASHION ON ROCK: Bill Cunningham’s Secret Memoir! 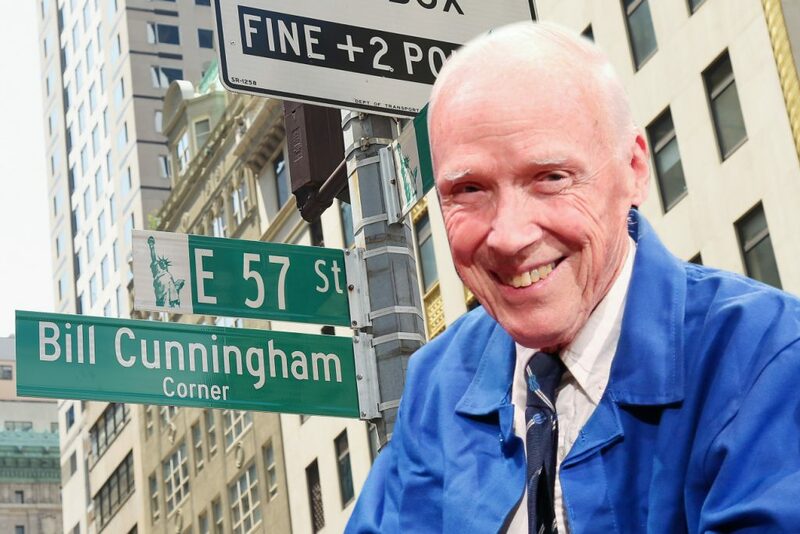 According with the news this week, our beloved Bill Cunningham made a secret memoir that unfortunately it will be out only in September, but it's OK we can wait, definitely something good to look forward. As we know, Bill was the most famous street style photographer in New York City and around the world. I will never forget the day he seated next to me at Nanette Lepore show during fashion week. until this day I can't belive I didn't ask for a picture, I mean I kinda did. Bill was a big deal and will always live in our hearts forever and ever.